A new Amazon Super Bowl commercial imagines a world where Alexa loses the ability to speak. 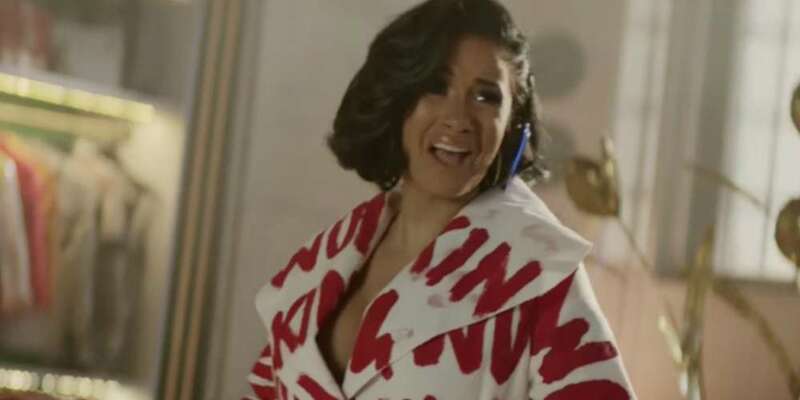 The commercial depicts different celebrities taking over for the robot, including our latest favorite rap diva Cardi B. She, along with Anthony Hopkins, Rebel Wilson and Gordon Ramsay, replace Alexa’s voice when she becomes ill. 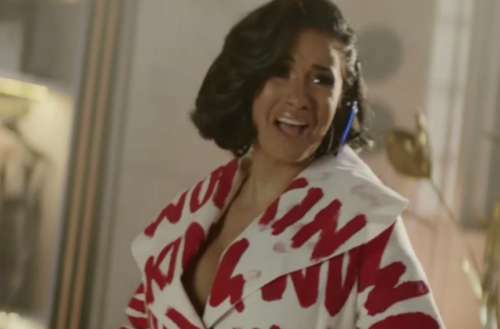 The best moment from the clip is when someones asks Alexa for country music, and instead Cardi’s hit song “Bodak Yellow” plays. He keeps trying — but Alexa responds with a long silence followed by the blaring chorus of Cardi’s hit rap song from 2017 that still makes us move every time we hear it. The ad finds the four different celebrity personalities giving a new tone to Alexa’s normally friendly, servile manner. It will air during Super Bowl LII this Sunday, Feb. 4, where Justin Timberlake is set to perform at the halftime show. You’ve probably been hearing the name Cardi B a lot these past few months. The rapper made history when her hit song “Bodak Yellow” snatched the number one spot on the Billboard 100. She’s only the second solo female rapper (without a fellow featured artist) to do that in the chart’s 59-year history since Lauryn Hill’s “Doo Wop (That Thing)” in 1998. We’re super excited to see her in Amazon’s Super Bowl commercial. Whether you’re watching the game or the ads, we took a look back at our favorite gay Super Bowl commercials. To find out what they said, head here.